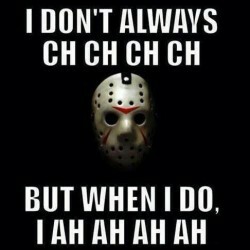 Being that it’s Halloween, I decided to finally tackle this franchise from beginning to end this year, and I’m ready to share which ones are worth your time and which ones should find themselves at the bloody end of Jason’s machete. The things that I do for my loyal readers. 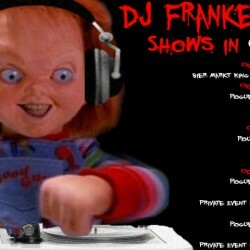 DJ FrankenSztein sets in October!